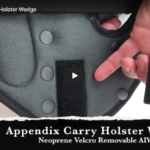 A look at the Neoprene Velcro Removable Foam Wedge used on the Appendix Carry Holsters from TactiPac Holster Company. 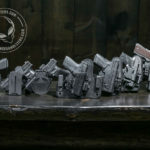 AIWB foam wedges are designed to help reduce printing. 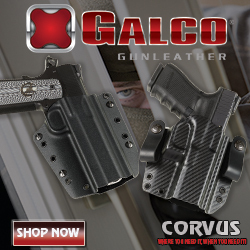 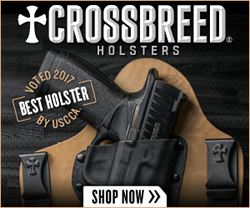 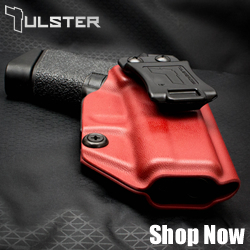 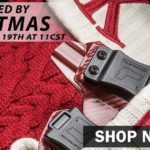 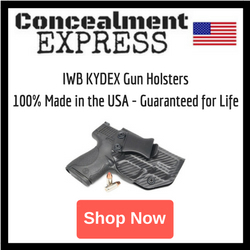 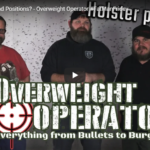 If you are an overweight carrier trying to find the best holsters and holster carry positions can be challenging. 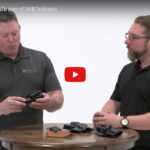 In this video the guys from Top Guns weigh in on Holsters and carry positions for those packing a few extra pounds.